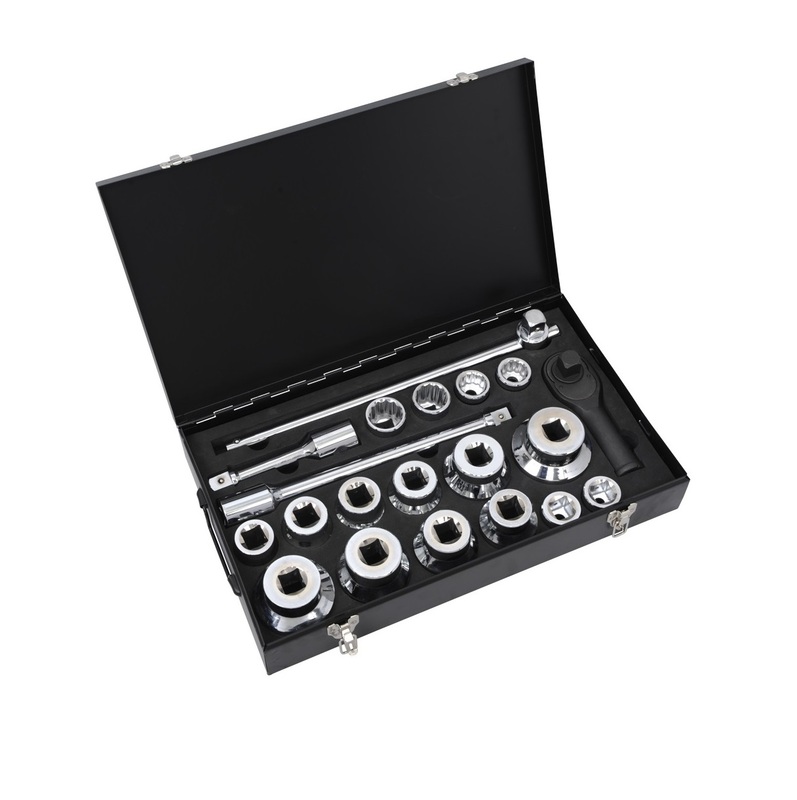 Socket Set 1” is a take anywhere socket set, comprising of 16 metric sockets, extension bar, sliding t-handle and ratchet, all in one heavy duty metallic case. Manufactured from tough, durable Chrome Vanadium Steel. 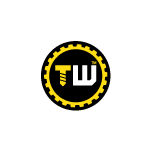 This set is for serious socket users including trade professionals.